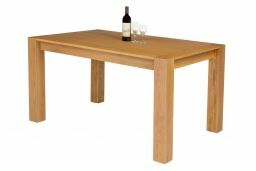 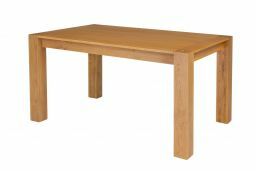 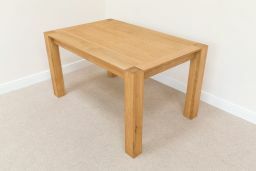 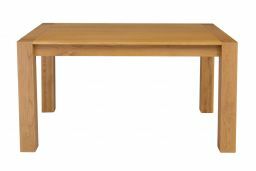 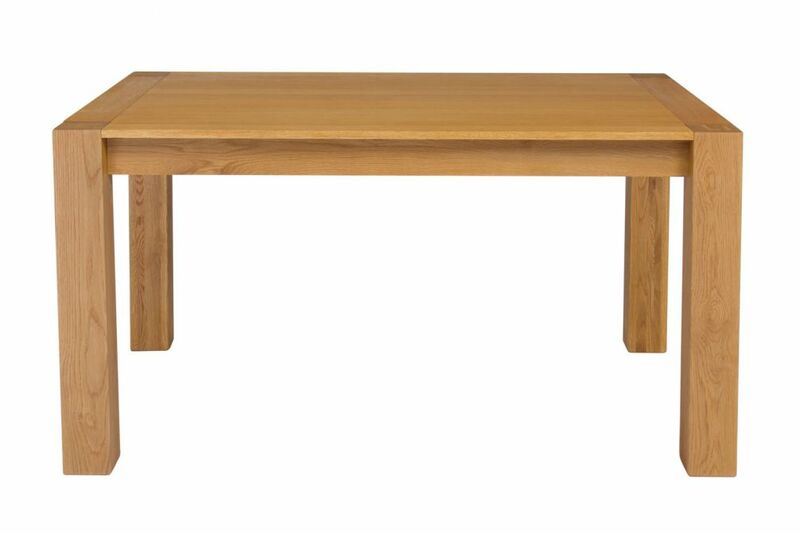 Cambridge 140cm light oak dining table. 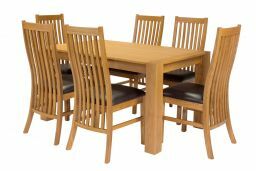 The great looks and amazing price are what makes this design a very popular option for many of our customers. 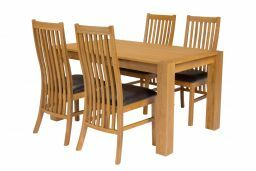 Buy a set of matching Lichfield or Churchill chairs ( shown below ) with this oak table from just £69.99 per chair ! 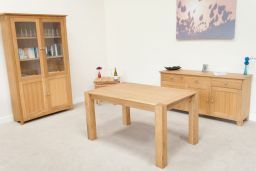 Great quality, beautiful oiled oak. 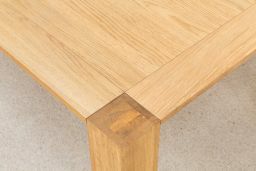 Nice chunky look that I was hoping for. 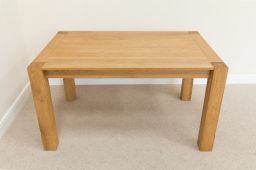 A very sturdy, well made table which was simple and easy to assemble. 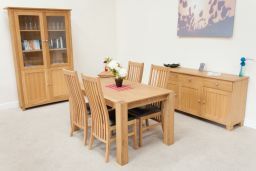 Delivery was on time, the men were helpful and cheerful. 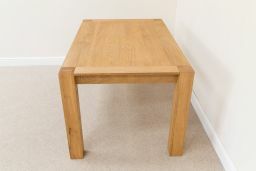 The only small niggle is that the surface of the table top needs sanding and oiling to make a better finish. 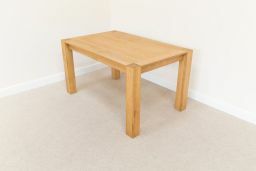 We can do this ourselves, but the previous table we bought from you, a small rectangular 2 person kitchen table, was very well finished and I have not needed to sand the top of that one. 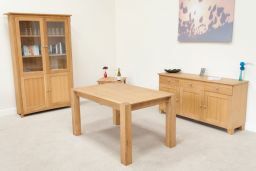 However, I am sure that both tables will last for many years and both look great in the kitchen and dining room.